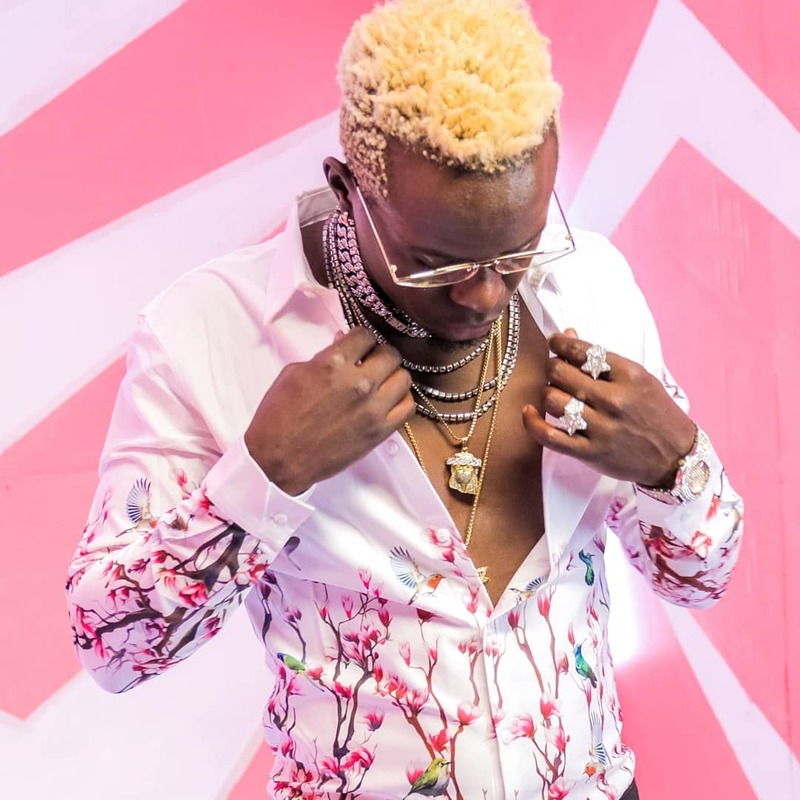 Willy Paul was in the news last month after Ringtone attacked the gospel artiste. Ringtone feels like Willy doesn’t espouse the tenets of Christianity with his current image and music. 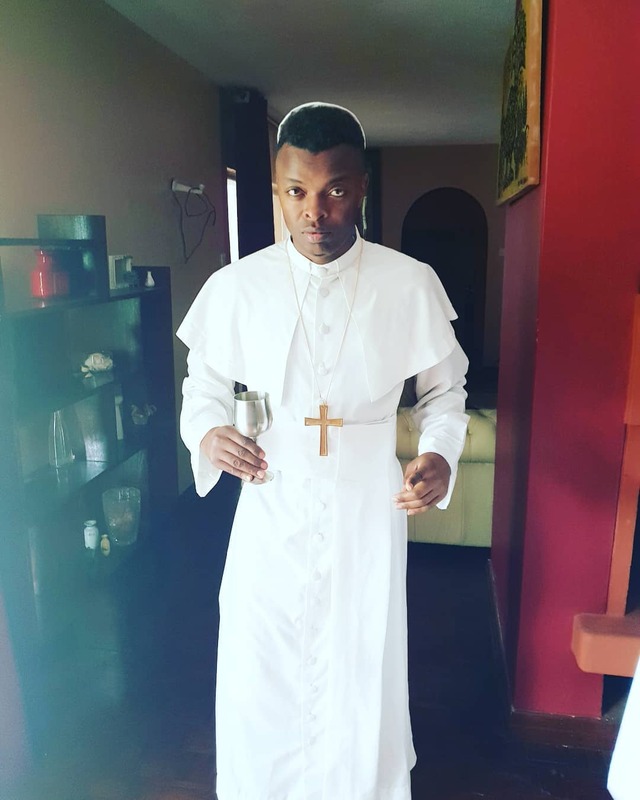 And one can see where he is coming from as Willy’s recent music and antics look more like that of a secular musician than that of a gospel artiste. Even his recent song, ‘Hallelujah’ featuring Tanzanian artiste Nandi, skirts the line as to what genre the musician is dabbling in. Ringtone’s tirade prompted us to conduct a poll to find out whether the general Mpasho readers agree with this sentiment. -Ako sawa, just let the dude be. -Willy Paul zii. Heri niskie ohangla rather than Willy Paul…yeye ndo reason ata Alshabaab wanatuattack juu ya song zake. -Willy Paul is not a gospel artiste.. Can’t you guys see that. Stop judgingYes, Willy someone unfairly. -Yes…Willy ako tu ako sawa he’s living his life. -Naaah……He’s much of a devil’s advocate if I may say. -No, but it’s nobodies business. -No, no, he’s a secular artiste hiding in a gospel ministry. Thunder will strike him. -No, firstly he’s not a gospel artist. He’s just a stupid little horny boy without a sense of direction. Puga! -Who are we to judge? We are all sinners and that is why Christ was crucified. -No, he should be true to himself and sing secular music.